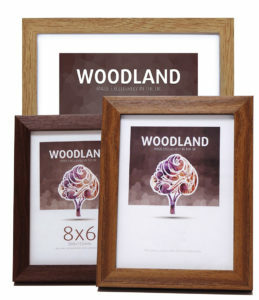 Our range of ready made frames offers flexibility and amazing value without compromising on quality. 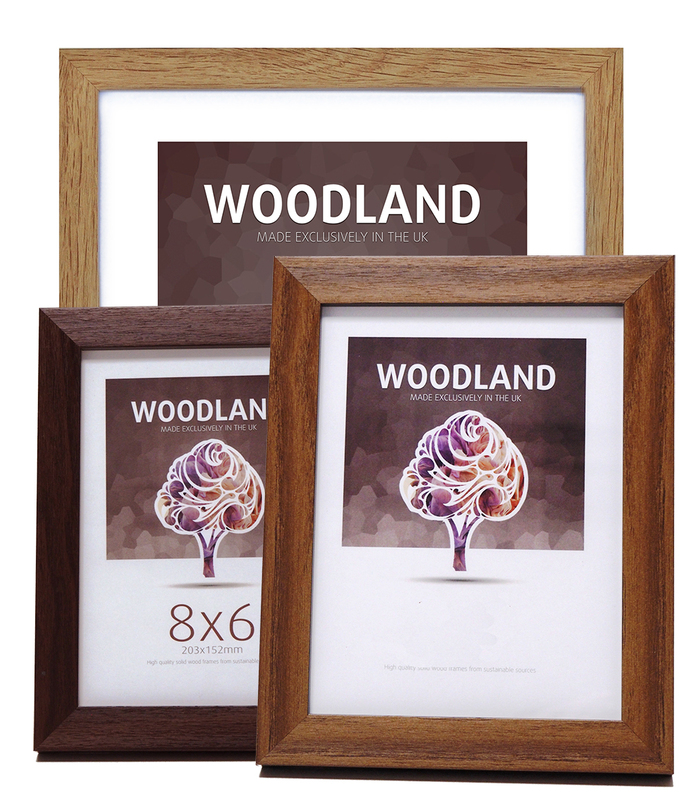 Constructed from solid wood, the range offers simple classic finishes in two widths and off the shelf sizes. We also offer a highly competitive bespoke service for orders of 25+ (must be same finish/size). 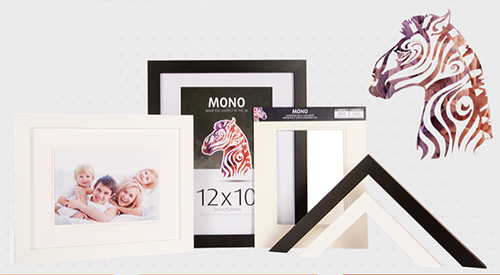 All frames are supplied with safety glass, standbacks, protective black corners and shrinkwrapped. Simple crips presentation in black and white. Not just for monochrome artwork, they compliment all types of imagery. 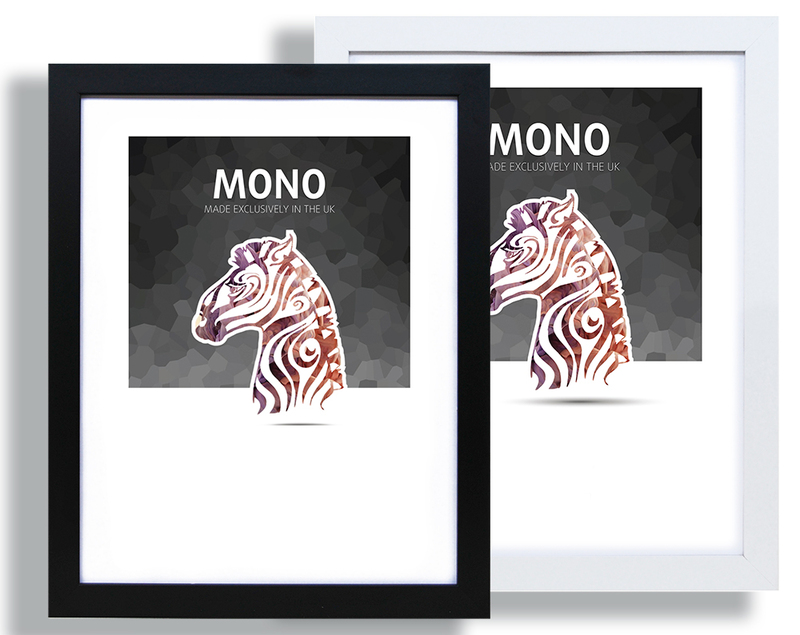 Warm tones coupled with a complimentary mount.